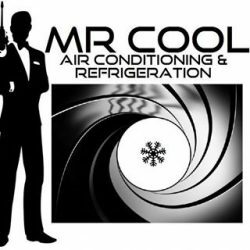 Mr Cool Air Conditioning & Refrigeration – Licensed to chill! All aspects of Home and Commercial Air Conditioning, Refrigeration, Servicing, Maintenance, Repairs, Sales and Installation are covered by our Professional Engineers. All of whom are qualified and trained to current CITB/City & Guilds and F-Gas standards. Serving primarily all areas on the Spanish Costa del Sol and Southern Andalucía with Installation, Sales, Service, Repairs and all associated Electrical works. Our qualified engineers are trained to CITB / City & Guilds and F-Gas standards.